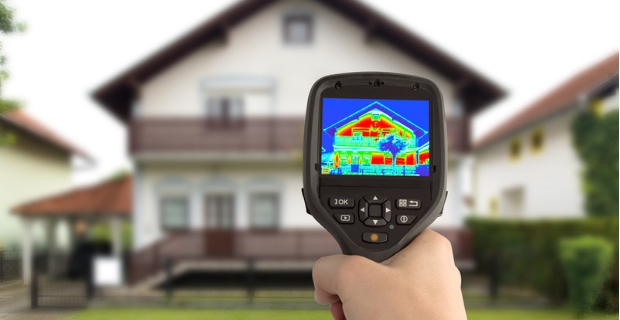 Thanks to modern technology, there is a slew of options to choose from when it comes to heating your home. From “clean energy” sources like solar power and geothermal energy to electric heating, you’re sure to find a heating system that is ideally suited to your home and lifestyle! In a solar heated home, solar panels absorb radiant energy from the sun and convert them into power to heat your home and power certain appliances. While this is one of the most talked about forms of renewable energy, the bulky space consuming panels required make it infeasible for a lot of homes, especially in metropolitan areas. Some of the benefits that solar heating brings include lower monthly energy bills, little maintenance on panels and heater, and even government stipends for surplus energy! That’s right; if you have extra solar energy you don’t need, the government will take it off your hands and pay you for it! Geothermal heating involves taking energy from within the earth to heat and power your home. The heat energy is produced within the earth’s core, which can reach temperatures over 10,000 degrees Fahrenheit, and then stored in the crust. Geothermal energy is helpful because it is accessible in most areas across the country, and doesn’t take up as much space as other renewable energy systems with wind turbines and solar panels. It also doesn’t experience the same “low-energy” fluctuations that solar and wind power do. Geothermal heating is proven to save users as much as 30%-70% on monthly heating costs! Heat pumps create warmer air in your home by simply moving warm air from the outside atmosphere into your home during the winter. It can also move cooler air from outside into your home during the summer to cool it. Heat pumps offer a legitimate alternative for heating homes in colder regions, like New England, and they can cost as little as ¼ of what conventional heaters cost! Heat pumps are also convenient for homes without a central duct system, as they can be purchased as a mini-split system. Heaters that use oil heating have a heating element at the bottom of the unit that heats up the oil, which then transfers the heat to the metal exterior. The metal exterior then conducts the heat energy into the air around it using air convection and thermal radiation. Oil heaters are not among the most popular heating systems, but they are one of the most efficient, losing only about 10%-20% of heat energy. Gas powered heaters draw air in a heat exchanger, where the natural gas burner heats it. Then a fan blows the newly heated air back out into your home. Gas heaters are one of the most commonly used heaters in the country because they are convenient, reliable, and efficient! In fact, higher quality gas furnaces run at up to 90% efficiency, while lower quality ones still run a the minimum required 78% efficiency. 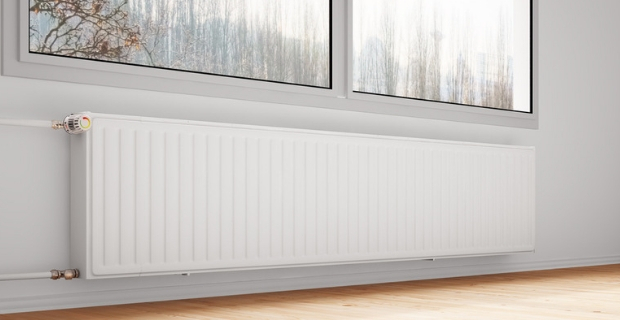 Electric heating is another commonly used system, and one of the easiest and most convenient to use. Central electric heating costs less to install than most other heating units, and the regular maintenance it requires also costs less than it would on some other heaters. There are even energy efficient electric heaters on the market today, to save you money on your monthly bill!